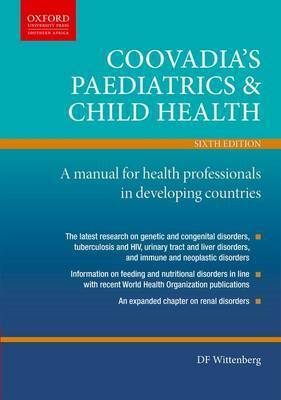 First published in 1984 and now in its sixth edition, Coovadia's Paediatrics and Child Health is a tried and tested best-seller in the field of paediatrics and is a particularly important resource for medical or nursing students, health care professionals and community care practitioners. This comprehensive introduction to paediatrics and child health emphasizes a primary care approach from a southern African perspective to enable practitioners to deal effectively with local health problems. 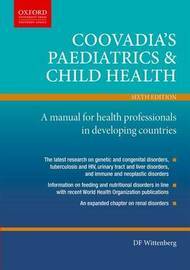 There are chapters devoted to social paediatrics and child health, as well as a comprehensive list of topics dealing with all aspects of childhood disease including oral and dental conditions, and dermatological or specialty surgical conditions.